until you are connected to the power that created you. 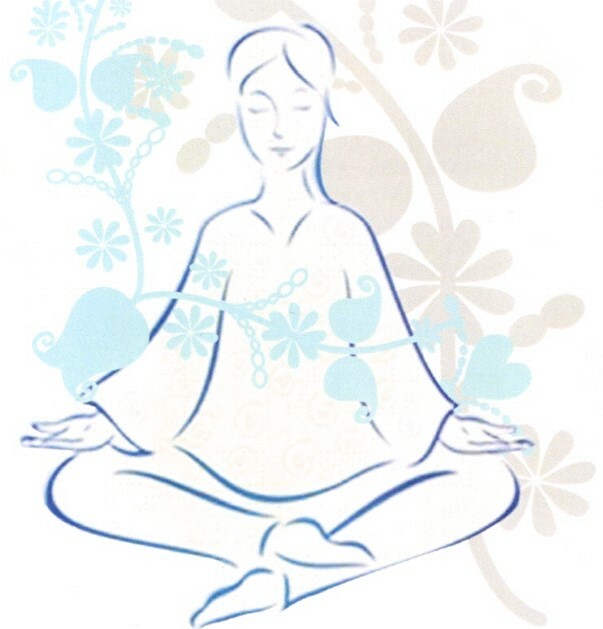 Sahaja Yoga meditation, developed by Shri Mataji Nirmala Devi, is a unique method of meditation that marks a breakthrough in the evolution of human awareness. True meditation is when we feel the joy of the spirit. It is the state of thoughtless awareness – when we are very much aware of our surroundings, yet there are no thoughts. At that moment, we are in the present – thinking neither of the future nor the past. Daily practice of Sahaja Yoga meditation enables us to achieve our inner balance by harnessing our inner energy. This energy brings into balance the physical, mental, emotional, and spiritual aspects of our being and makes us more peaceful and joyful. Sahaja Yoga is always free and open to everyone. 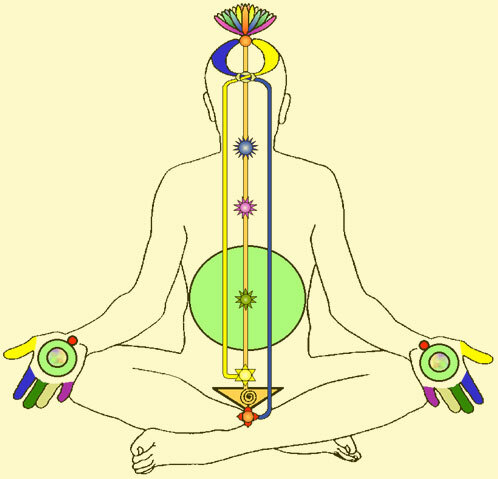 Kundalini is a maternal, spiritual energy which resides in a latent state in the triangular sacrum bone at the base of the spine. Learn more! 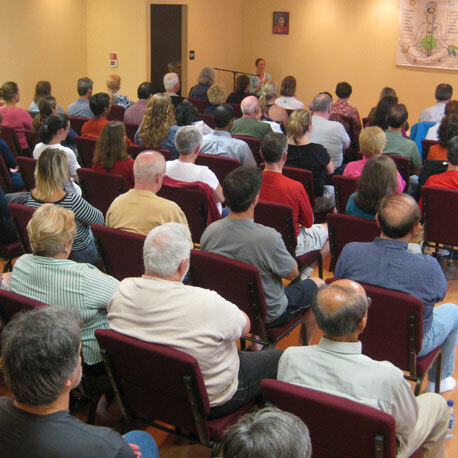 Whether in the public, community or business sectors, Sahaja Yoga Meditation is available without cost to the general public. Learn more! 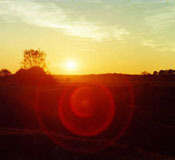 The Sahaja perspective of spirituality is that it is the true religion within oneself. Spirituality is the absolute truth that transcends all religions. Learn more! It’s easy. You don’t have to spend years living in the mountains to achieve enlightenment.